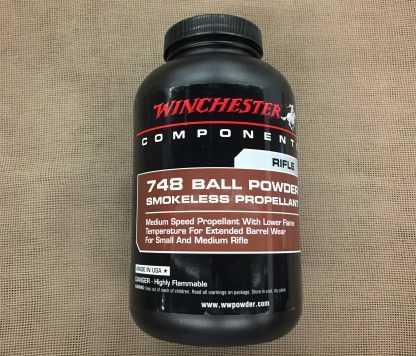 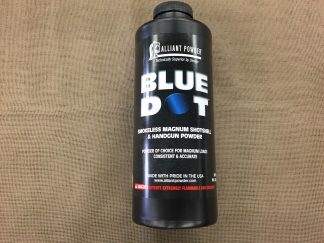 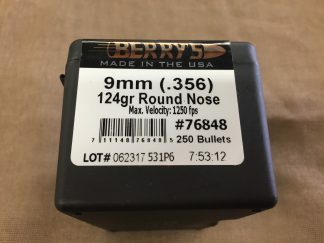 Winchester 748 ball rifle powder, 1# container. CCI No. 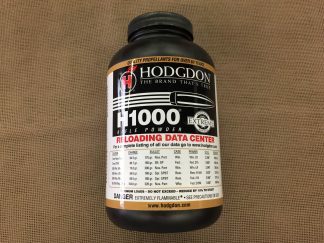 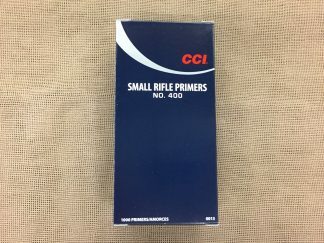 200 Large Rifle Primers, 1000 ct.